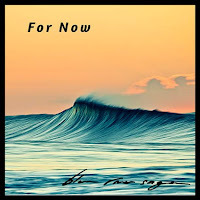 Sitting comfortably in-between Alternative and Pop, Blue River Saga debut their latest release For Now. Anchored by a punchy rhythm section and driven by brightly expressed guitars that lay the bed for the distinctly empathetic vocals, For Now throws the listener into a rich, melancholic and retrospective viewpoint formed by a past relationship that may have deserved a second chance. "Usually there are two sides to this type of story and I've always found it interesting to write from the perspective of both parties involved, so there is definitely no villain in this one." - comments vocalist Wil Maisey. Undeniably emotive with a nostalgic edge, Blue River Saga consists of Chris Wood (Guitars + Production), Wil Maisey (Lead vocals + Guitar), Jamie Bourke (Bass + Vocals) and Ian Cifuentes (Drums). The Sydney based four-piece have spent the last 12 months recording multiple songs in their guitarist's home studio - "There's only so much you can do with fancy gear. It's all about creating a space where the band feel they can get to work, whether that's writing or tracking. We feel like we have achieved that and it should show in the songs" - says guitarist Chris Wood - who confidently labels them as the 'Saga sessions’. 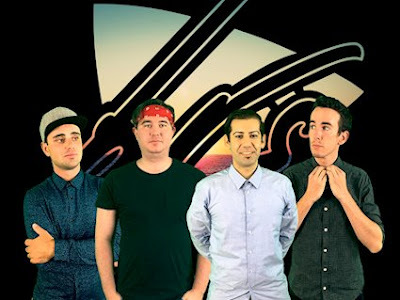 Since the group's impressive debut single Wounds (2014), the band have endeavoured to expand their fanbase while playing shows in and around Sydney at various venues - culminating in the release of their EP The Deep End in 2016. Blue River Saga's sound has often been described as “An excellent example of acoustic and electric guitar synergy, with a voice that always permeates through the mix” which allows them to seamlessly fit into various artist lineups with ease. During early 2017 the group decided to go the DIY route by producing and tracking future recordings in their guitarist's home studio - resulting in the band reaching the semi-finals of the ISC (International Songwriting Competition) with the gritty, yet ethereal Desert. 2018 will be a busy year for Blue River Saga, as they intend to consistently release more music over the next 12 months with upcoming shows to be announced. 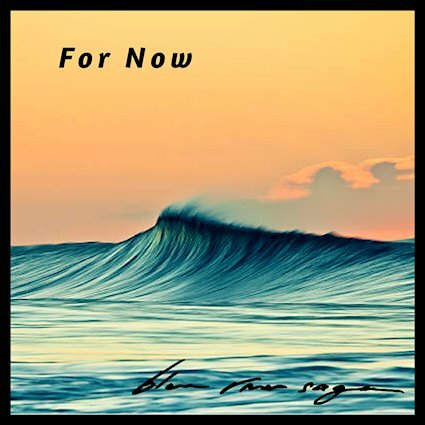 ‘For Now’ will be in Digital Stores on the 1st of June.